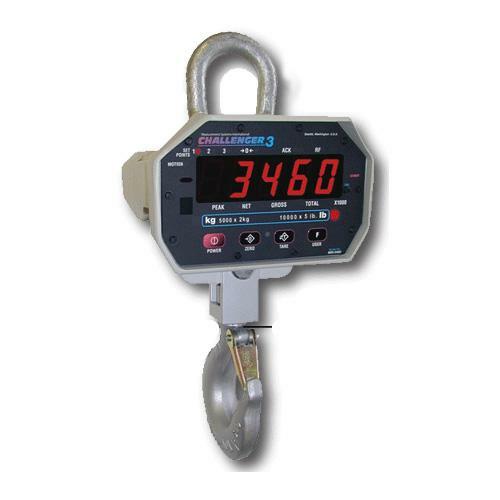 Industry’s standard crane scale for light to medium capacity applications The MSI-3460 “ScaleCore” measurement module features the industry leading weighing functions of previous Challenger designs plus much more. Long range viewing is enhanced with an ultra-bright LED digital display with 1.5 inch (38 mm) high digits with resolution settings of up to 10,000 divisions and precision 0.1% loading accuracy across an available capacity range of 250 to 15,000 lbs. Product operating time is extended to over 50 plus hours with a single 6-volt rechargeable battery. The original signature Challenger packaging has been upgraded to NEMA 4 / IP65 levels. Manufactured in the USA in strict compliance with the highest Safety Standards, Challenger continues to sustain minimum 200% safe and 500% ultimate load ratings. Available options include: RF remote control, MSI-8000 RF remote display and audible alarm. An electronics retrofit kit is available for customers who wish to upgrade their existing MSI-3260 or MSI-3360 Challengers to the new generation MSI-3460. 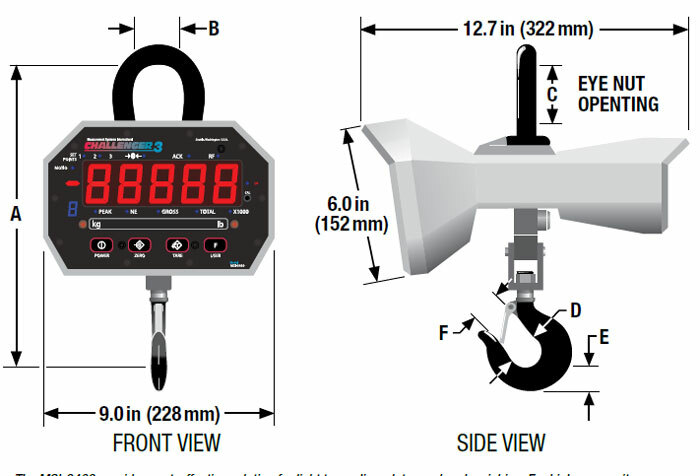 The MSI-3460 Crane Scale provides cost-effective light to medium capacity overhead weighing. For higher capacities, heavy duty, outdoor and continuous production use, MSI recommends MSI-4260, MSI-4300, MSI-6260CS or MSI-9300. 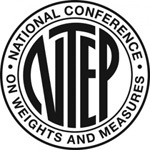 Note: 15,000 lb (7,500 kg) unit comes standard with 12 ton top shackle.